Since 1976, Electric Machine Control has provided industrial controls automation, process controls, integration, upgrades, and retrofits. Over the past 30 plus years our vast industrial controls experience has included everything from stand alone pump controllers, to fully integrated coordinated Paper Machine Drive Control Systems, to Metal Rolling Mill Integrated Controls, to Automotive PLC Upgrades. 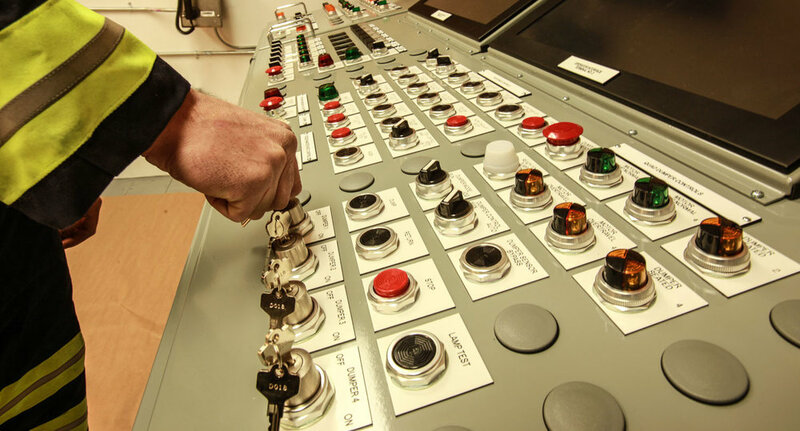 From our extensive controls background in industries as varied as Pulp and Paper to Water and Wastewater, to Automotive, to General Industrial Controls we have the know how and successful experience you need to meet your control system integration requirements.